Blythe Valley Park is surrounded by 122 acres of beautiful country park….so we are asking you to get out and admire it! 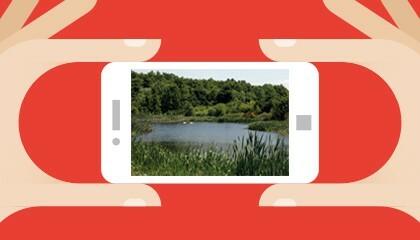 All you have to do is head out, take a snap of whatever it is that you like about the country park and send your photo in via email to lyndsey.thomas@improperties.co.uk. Read more to see how easy it is to enter! The Blythe Valley Park photography competition is running on a monthly basis from May to September 2016 – so get out and get snap happy! Please send any photos taken to lyndsey.thomas@improperties.co.uk for your chance to win a fantastic prize and to be featured in the 2017 Blythe Valley Park Calendar. The top four entries will be uploaded to bulletin every month so that you can can vote for your favourite for the month.